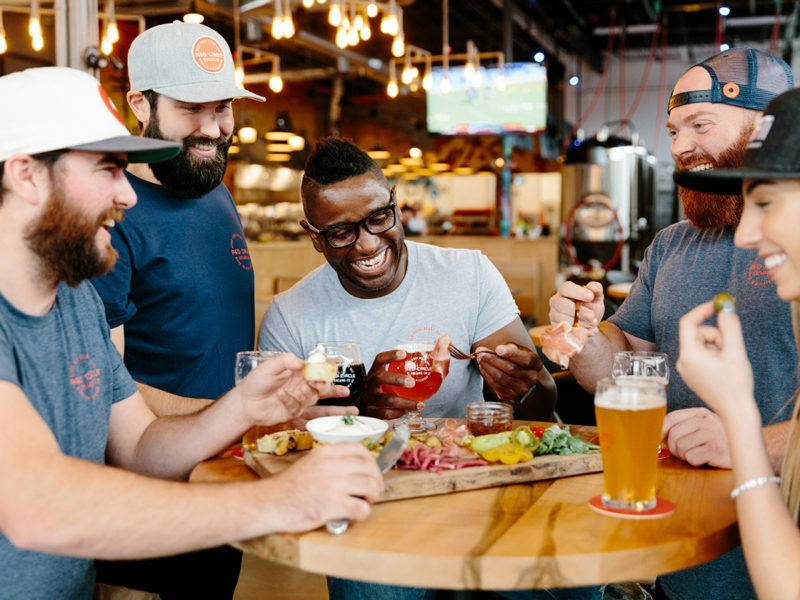 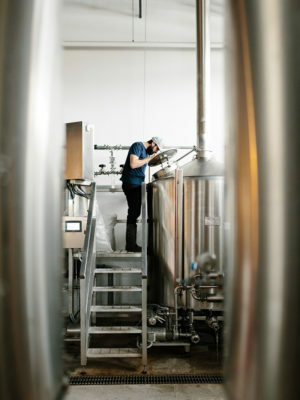 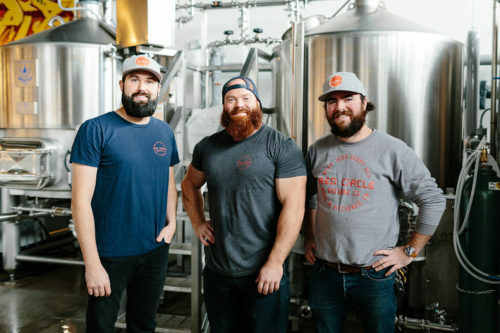 Partner Directory / Red Circle Brewing Co.
Red Circle Brewing Co. is a new craft brewery located at Catalyst137 – the world’s largest IoT manufacturing hub – and is rooted in the history of Kitchener and Waterloo. 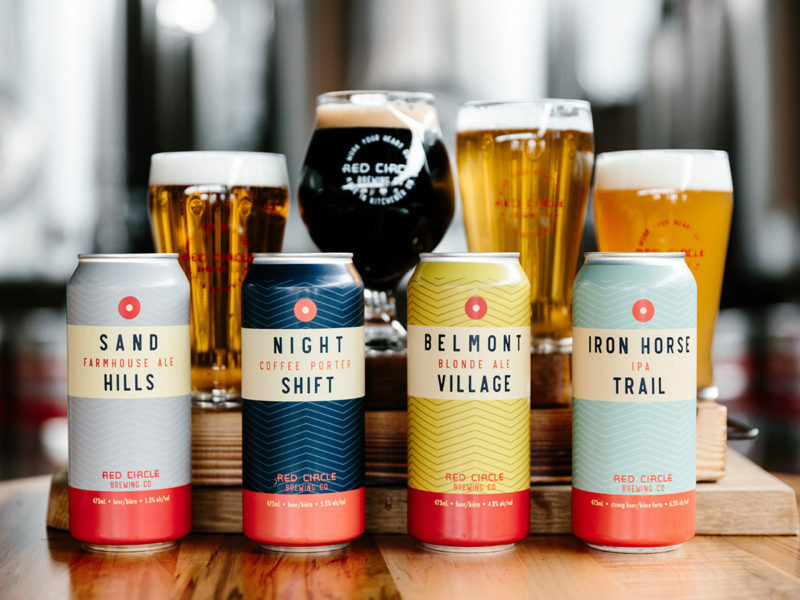 Using traditional brewing methods and all-natural ingredients, Red Circle Brewing Co. features core brands that all pay homage to the city’s history. 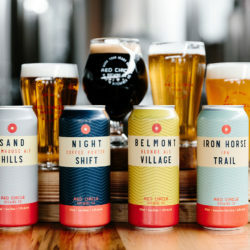 Belmont Village Blonde Ale is a tribute to local work crews who installed street lights and paved a three-block stretch of road to create Belmont Village in Kitchener. Iron Horse Trail IPA is named after an abandoned railway corridor that is now a popular public cycling and hiking trail, that runs beside the brewery. 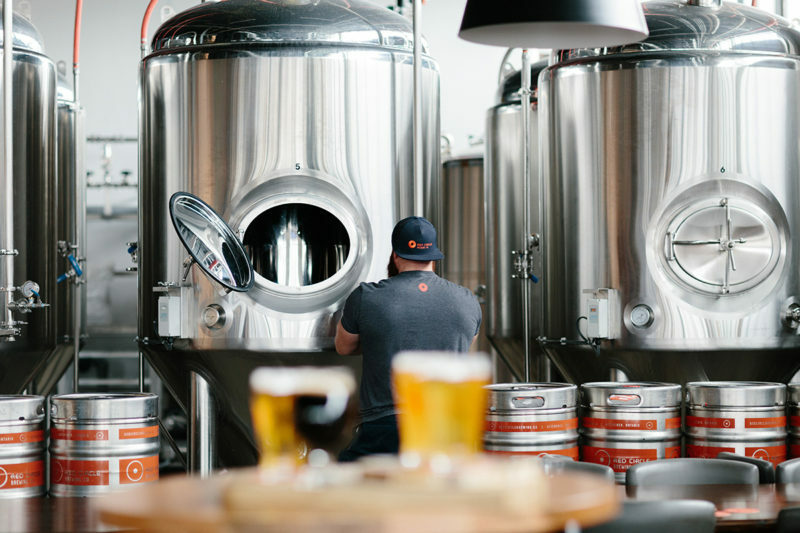 The building housing Red Circle Brewing Co. was once home to Dominion Tire and provided inspiration for their Night Shift Coffee Porter. 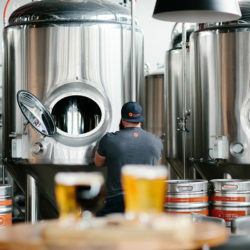 They also offer seasonal and limited collaborative beers, using different brewing styles and ingredients. 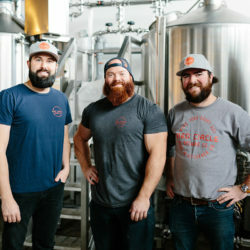 Unique to Red Circle Brewing Co. is its open concept brewing area, where customers can pull up a stool, enjoy a pint and interact with the brewers as they make the beer just a few feet away. 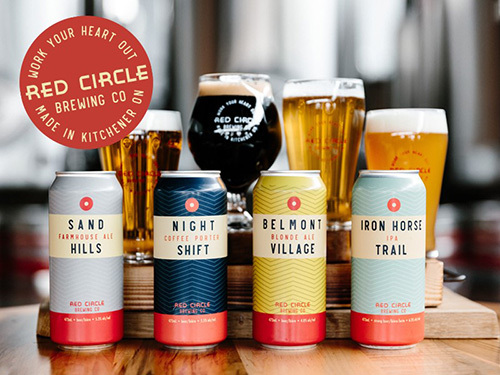 Your favourite Red Circle beers can be enjoyed in house, or picked up to take home and enjoy. 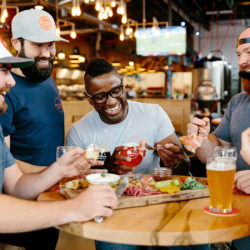 Red Circle Brewing Co. is open seven days a week and is part of Ignite Restaurant Group, which also operates Graffiti Market, as well as Red Circle Coffee Co..